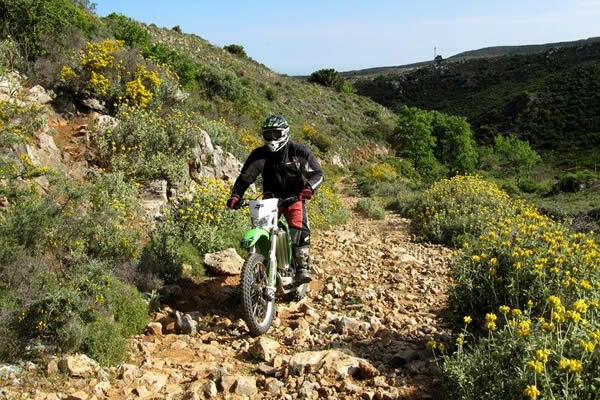 We organise exclusive motortours through lesser known areas and off the beaten track. In a very adventurous way we show you the most spectaculair parts of a country and let you encounter the local people in a unique manner. 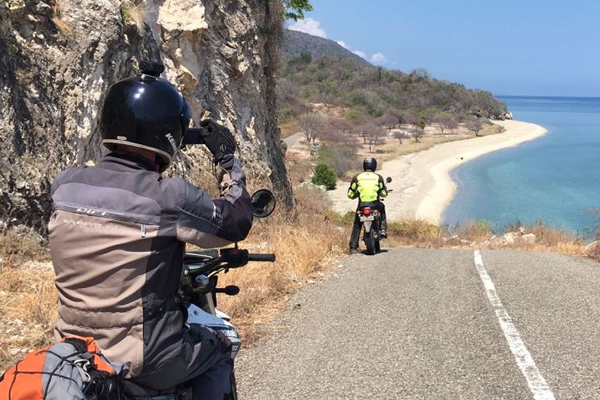 Our experienced tourleaders and professional teams of support vehicles and mechanics make sure that every trip is another unique adventure. Our participents are in fact our partner pioneers.